WRHA’s Accessibility Plan – We need your input! Please join us in welcoming Oke Ojekudo, our new Office and Communications Coordinator! We had well over 200 applications for this critical role at SPCW. We are so excited (and relieved) to have found Oke! 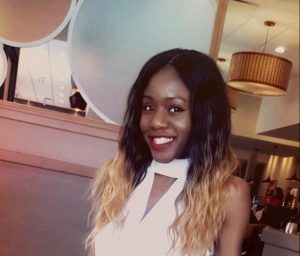 Oke completed her Bachelor’s degree at the University of Manitoba, where she learned to appreciate progressive approaches to social justice and development through active involvement in diverse volunteer programs. She is passionate about combatting social justice issues and supporting youth in our community. Oke has received merit awards for her service in the community including NICCOM and the Congress of Black Women of Manitoba (COBW) Award for Outstanding Achievement. Oke is our first point of contact and assists all SPCW staff in their myriad of projects and initiatives. When she’s not handling SPCW duties, you might find her singing in a choir, dancing with her choreography team or in full Warriors gear – watching Golden State basketball! With Oke in place, we will be once again updating and backfilling our website with all the archival material we have on hand. Our community calendar and employment opportunities will be up to date and we will begin regular blogs on points of interest. 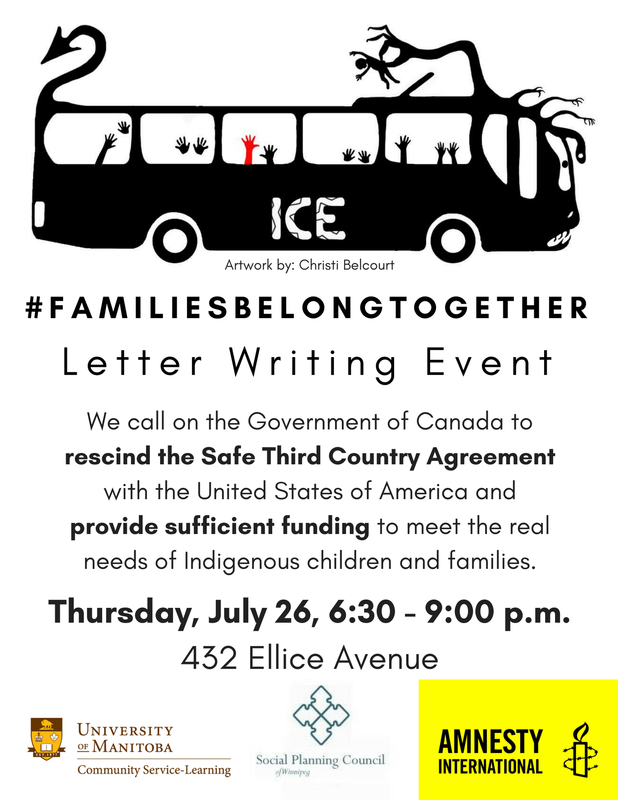 Just to highlight one, please check this out, here at our office, 432 Ellice, next Thursday, July 26th, 2018!